Are Green Tea and Berries the Answer to a Ripe Old Age? Anthocyanins in blue and purple fruits can alter carbohydrate digestion, leading to a lower overall glycaemic response. This is important for people trying to control their blood glucose levels. 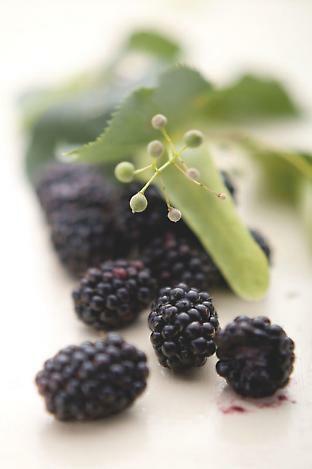 Current research is looking at the ability of anthocyanins in berries to protect against cognitive decline and the onset of Alzheimer’s disease.